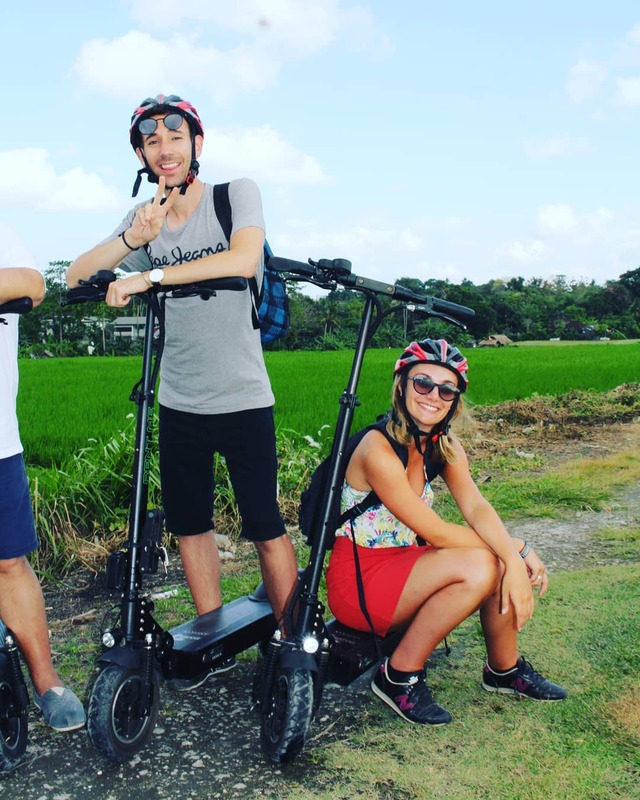 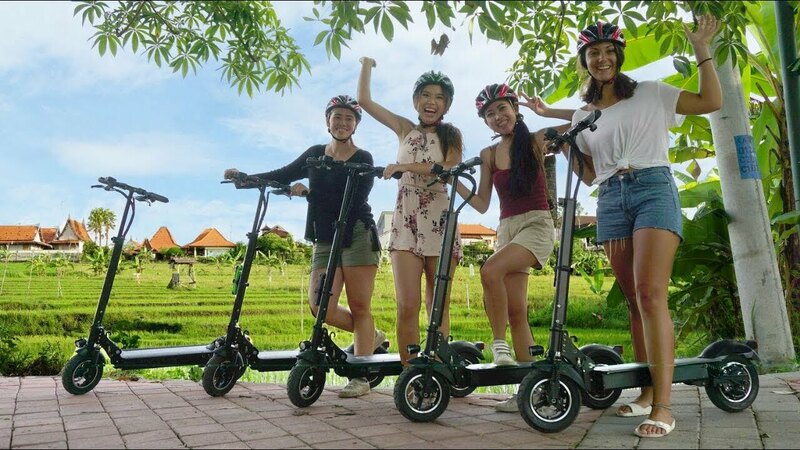 ​We are a new, fun and fast growing manufacturing, trading, and tour company operating in Singapore, Indonesia (Bali), and Timor-Leste (Dili). 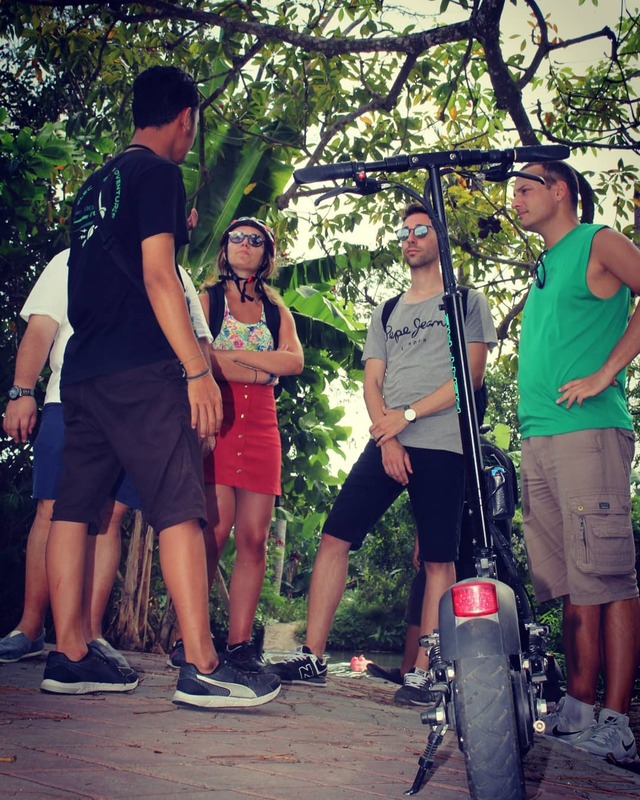 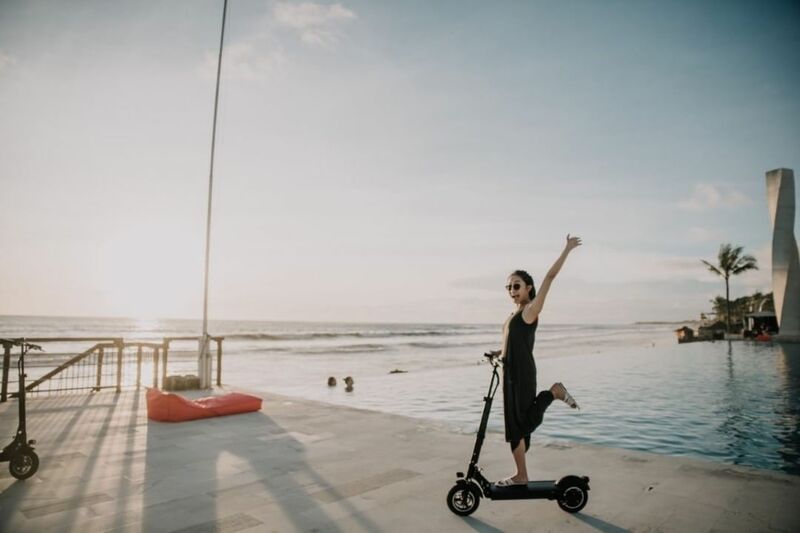 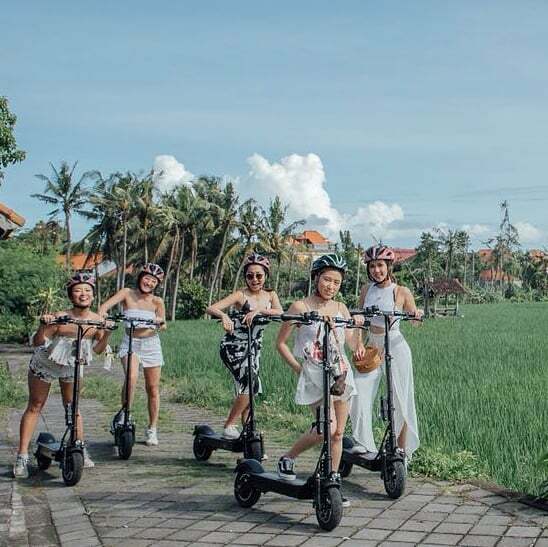 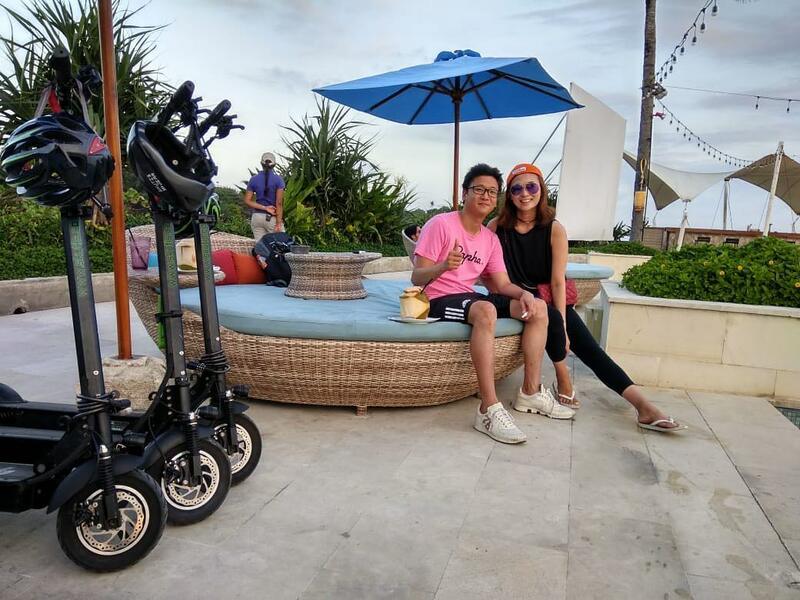 Our primary activity is to create a new lifestyle by designing, producing, distributing and promoting skutis (light and foldable electric scooters) as well as skutis accessories, which we are distributing under the SKUTIS GEAR brand. 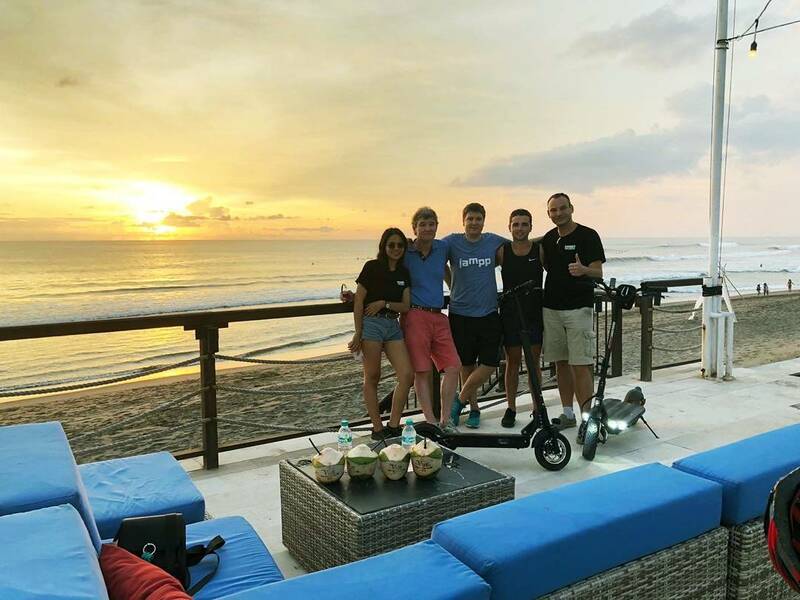 Our customers comprise individual persons of almost all age groups as well as hotels, tour operators and rental businesses. 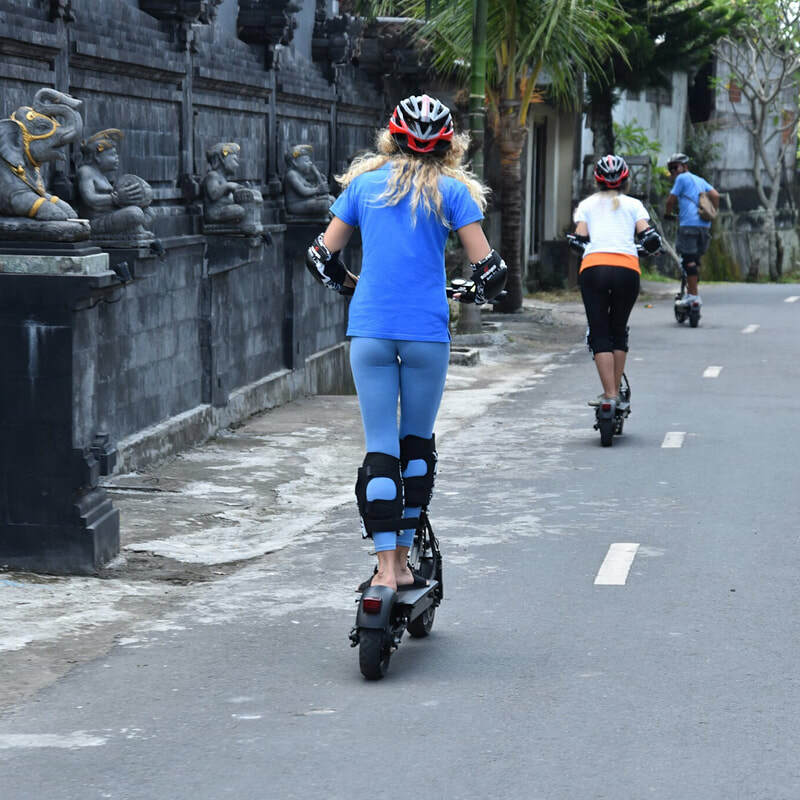 Secondary activities include organizing tours under the “Skutis Tours” brand.